I have to confess when I saw the line-up of SWM motorcycles at Adelaide Motorcycle Centre, Stepney, I had no idea about this brand. Parked next to the Ducatis, Indians and Nortons in the sunny showroom were a line-up of garish offroad machines and a couple of classic naked street bikes. Dealer principal, Mike Hampton, explained to me SWM began life in 1971 in Italy as a niche manufacturer of small capacity motocross and trials bikes using customer engines from first Sachs, then Rotax. They burned bright for a few years before flickering out in 1984. An injection of Chinese money saw a revival with six new models unveiled at EICMA 2014 under the engineering gaze of Ampelio Macchi, formerly with Cagiva, Aprilia and Husqvarna. SWM now occupies the former Husqvarna factory at Lombardia, just outside Milan. With a break in the wintry weather, I took the 600cc single-cylinder adventure bike, the Superdual, for an extended test ride into the Adelaide Hills on the well-known network of roads from Summertown to Birdwood with a few gravel detours in between. 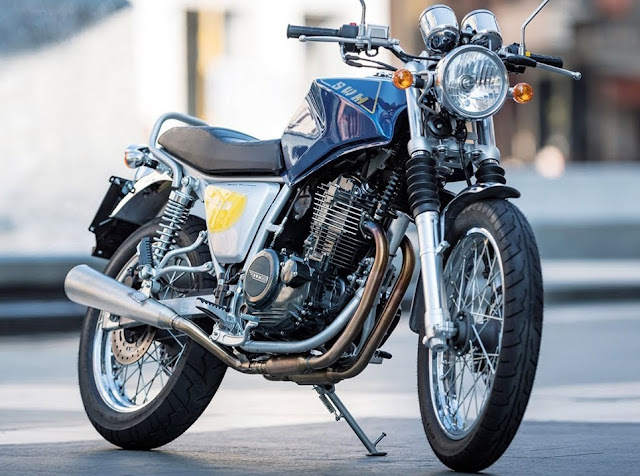 Starting at just $10,490 (+ORC), this feisty number is sure to appeal to adventure riders shopping at the entry level end occupied by the likes of Royal Enfield's Himalayan ($6990) and Suzuki's V-Strom 650 ($8,799). The Superdual is a tall machine best suited to folks 180cm plus and those with some grounding in dirt bikes. 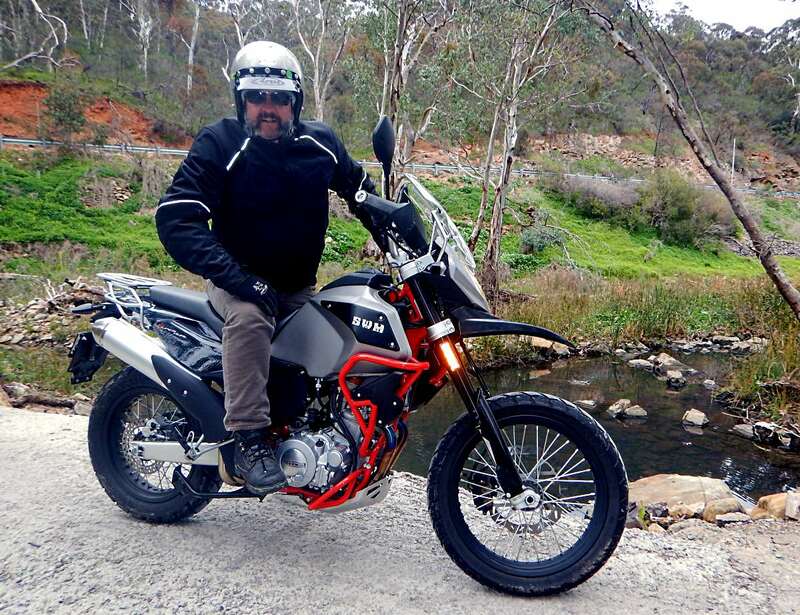 The liquid-cooled single-pot EFI DOHC 4-valve likes to rev and I found the bike light and easy to ride around the many twisty bends and switchbacks on the Hills roads Adelaide riders are all too familiar with. 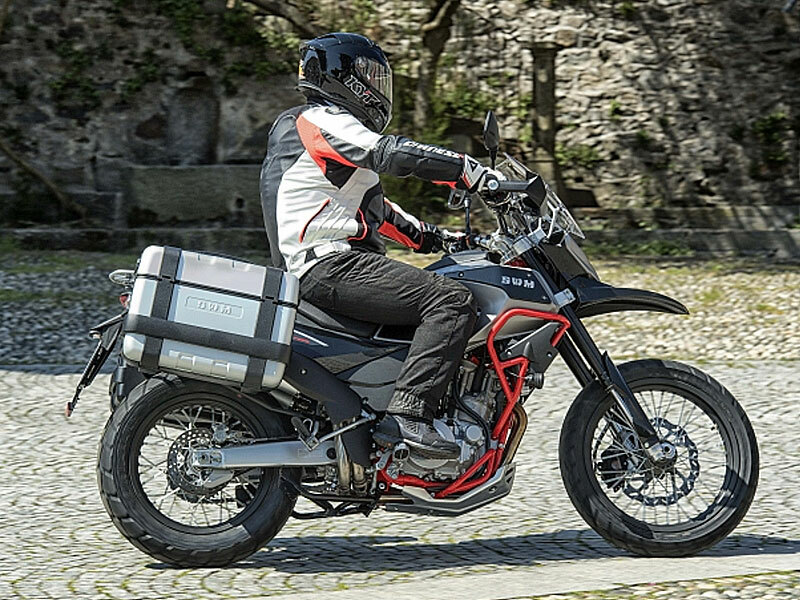 The 18-litre fuel tank affords decent range and the enduro frame is set for ready-made panniers at extra cost. Otherwise, learner riders should definitely put the smart Gran Turismo or Gran Milano on their testing lists at $6990 and $6490 respectively.